Maintaining your land, garden or site is important to the appearance and growth of your trees and shrubs. 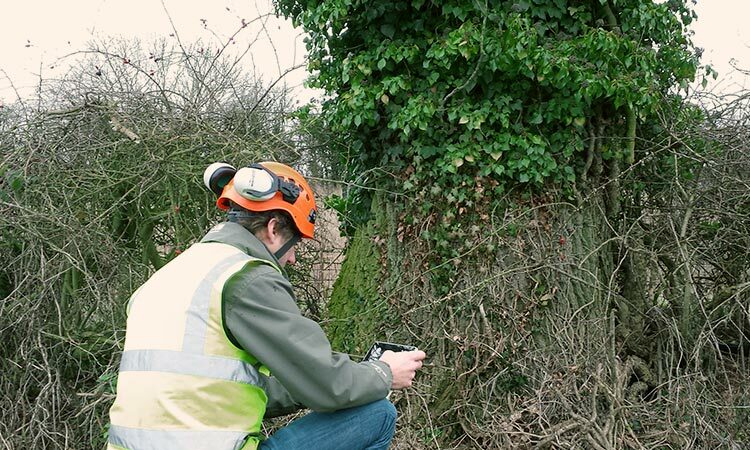 Whether your tree has out-grown its location or you require more light through to your house or garden, we can provide maintenance services such as crown thinning and reduction, limb removal, pollarding and dead wooding. Sometimes trees have to be removed if they are dead, dying or dangerous. It could be that a tree is too close to a building or the root system is undermining the foundations. 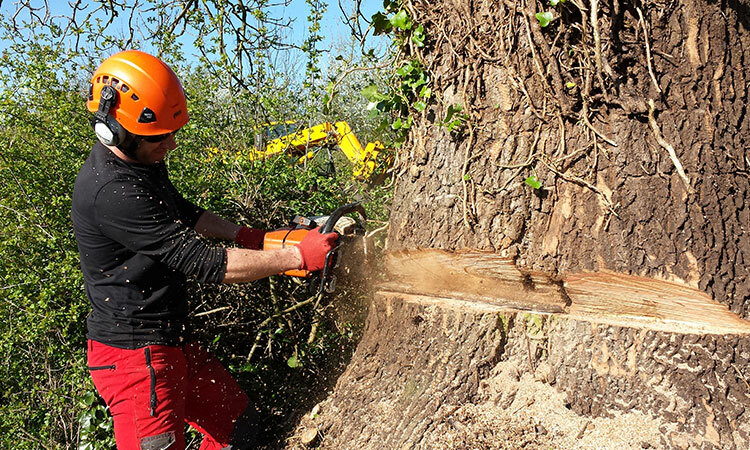 Acorn Tree Work provides dismantling, felling, stump grinding and full site clearance services. Dismantling a tree is the term used when it is removed section by section. Stumps are removed with specialist equipment after a tree is felled. All the trees and shrubs are removed from the site using specialist machinery. Pruning prolongs the life of the fruit tree and encourages a healthier crop of fruit. 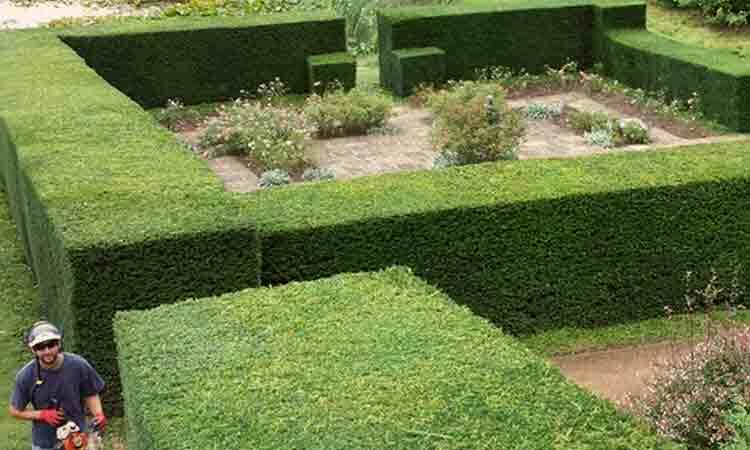 Hedges are trimmed at the right time of the year for each species. “I have used Acorn Tree Work on a number of development projects plus private works. He and his team are highly efficient, competent, punctual and competitively priced. “Thank you Acorn Tree Work for your hard work. He makes useful suggestions and completes the job with great care and efficiency. “We had a very old and neglected oak tree that badly needed attention. 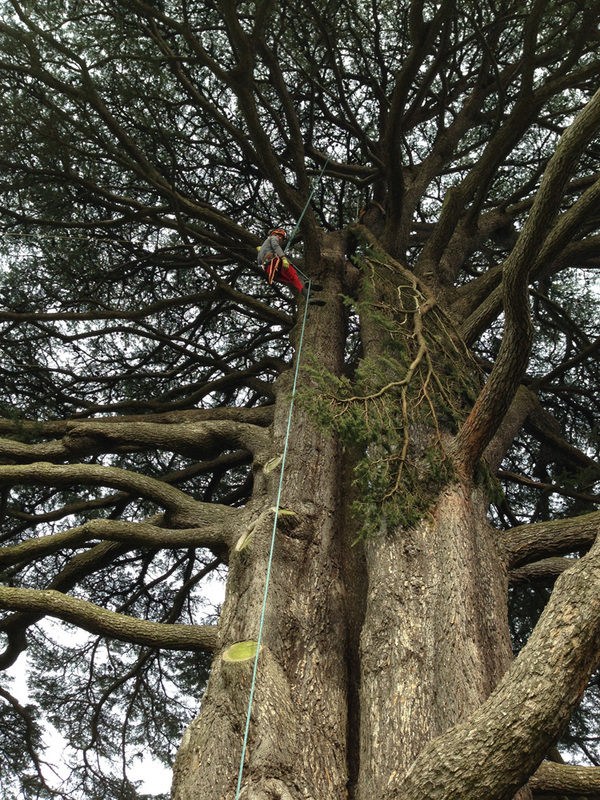 Acorn Tree Work is a specialist tree surgery company based in the Banbury area of North Oxfordshire. We provide tree surgeon services to a full range of customers ranging from small private individuals right through to large commercial companies and local authorities within the regions of Oxfordshire, Warwickshire, Northamptonshire and Buckinghamshire. The company takes great pride in itself and we are certain to provide you with a better service than many of the other tree surgery companies out there as our professionalism and attention to detail is second to none. Our goal is to ensure that each and every customer is 100% completely satisfied with our work. Before any job is started we will always carry out a site survey alongside the customer. This is to ensure that we agree precisely on the work that needs to be undertaken and we can help them visualise the end product. We will also agree a convenient time for when the work can be commenced. Once completed we always guarantee to leave the area in a clean and tidy state. In these days of public awareness regarding conservation we are fully committed to carry out the work in a sympathetic manner to have the minimum impact on the environment. Why choose Acorn Tree Work? Whether your job is large or small, we have the knowledge and experience to tackle every eventuality and give you 100% customer satisfaction!